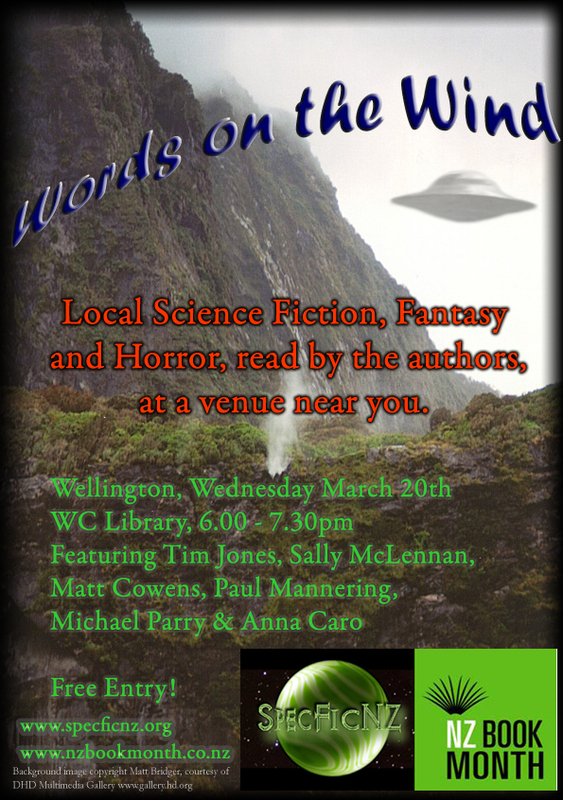 As part of New Zealand Book Month I, along with other authors who are members of Speculative Fiction Writers of New Zealand, will be doing a reading. The Oaks Grove On Sale Now! 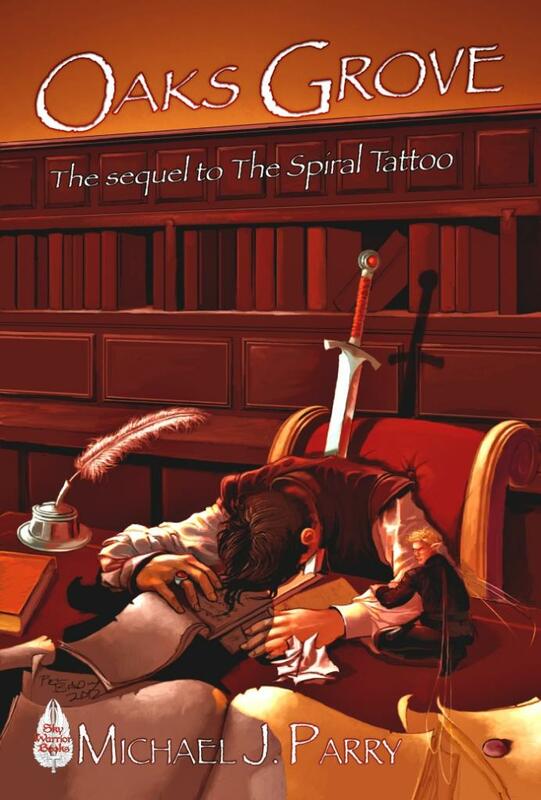 The Oaks Grove, the second Elanore and Gurt Novel, is now available for sale from Smashwords! It is also available on Amazon.